Map shows things which might be overlooked by a person who visits the place for the first time but which contribute to the very character of a city. Act like a local. This is a slogan characterizing maps titled USE-IT, which are being published throughout Europe and are a combination of city plans and guidebooks. Brno has recently got its second version and in the view of its creators, Masaryk University students or graduates, it is even better than the first issue. The first version of the map was created two years ago. Similarly to other European cities, the map shows things which might be overlooked by a person who visits the place for the first time but which contribute to the very character of a city. 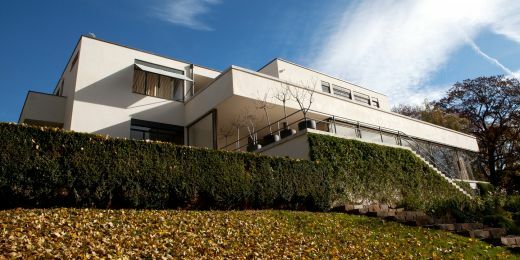 Of course, you can find Villa Tugendhat or the Špilberk Castle there, but the authors also show what to see outside the city centre, point out local phenomena and give numerous tips where to enjoy a meal or a drink. “The whole concept also entails the idea that maps should be up-to-date, so we are coming up with a new one,” Mariana Boudová, one of the authors, explains. The current map clearly differs from the previous one in terms of graphic and there are also numerous changes in the contents. 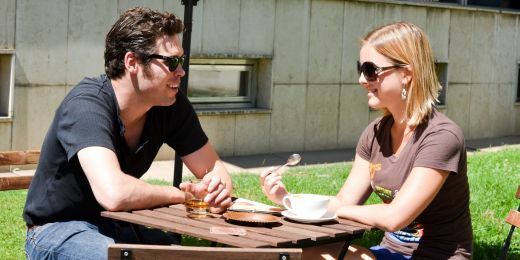 “Many new cafés and pubs appeared in Brno even over the past few months, so we tried to reflect this. And we also added non-conventional suggestions what to see,” says Mariana, explaining why the map comes handy not only for foreign tourists but also for students who are new in the city or Brnovians who simply want to discover something new in their home city. 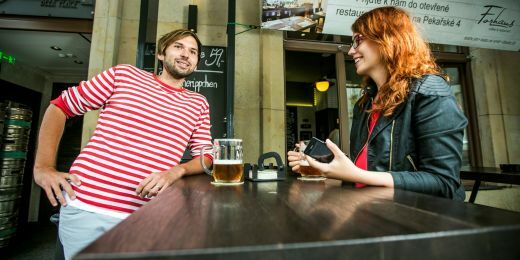 In additions to tips how to act like a local when ordering food in restaurants, the practical guide gives suggestions for walks, presents the local dialect hantec and advises how to get around the city. 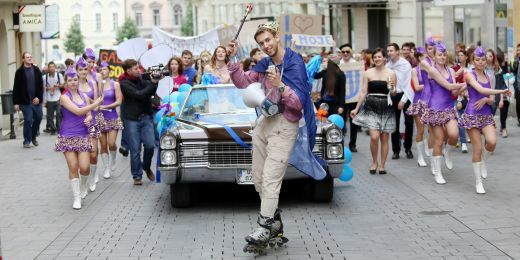 It also points out phenomena such as smoking pipes or a warm machine by a fisherman shop in Kotlářská Street. 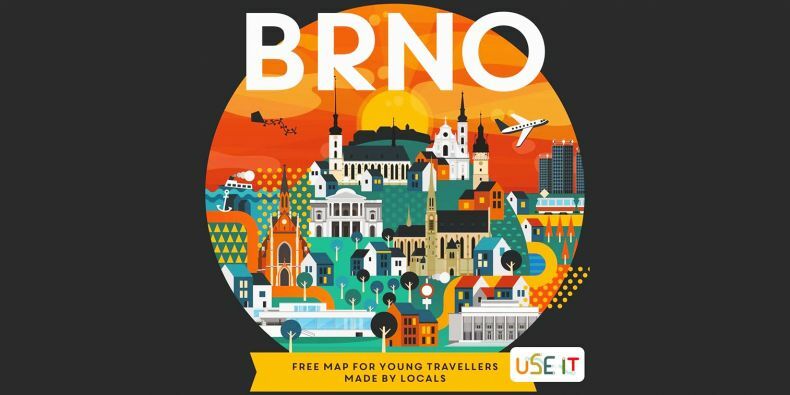 The map should help you enjoy the essence of Brno without having to spend long months there. The authors had 58 thousand pieces printed and distributed to places where tourists seek information and to hostels. If you are interested and don't see the map on the counter, don't be discouraged and ask, Mariana advises. The map may be an undercounter product somewhere. “The whole concept supports responsible management of raw materials. We don't want people to take lots of maps and then throw them away,” the graduate from the Faculty of Social Studies, who created this handy guidebook with eight more colleagues, explains. They were not the only ones in the Czech Republic. When the first version of the map was being created two years ago, there were only maps for Prague and Ostrava. Nowadays, travellers can follow suggestions in maps of Český Krumlov and České Budějovice (printed out together), Olomouc or Pilsen. “Although we are a small country, the maps have been a success. More maps are perhaps only in Italy and Belgium, where the idea originated,” Mariana adds.